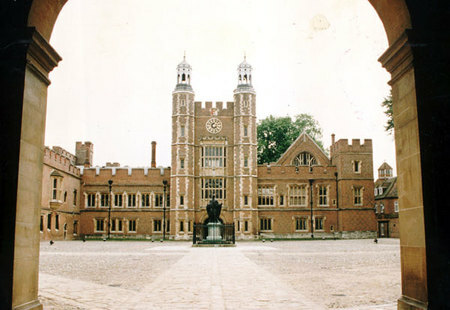 This page contains an archive of all entries posted to As Far As You Know in the Eton, U.K. category. They are listed from oldest to newest. Edmonton, Alberta is the previous category. Eugene, OR is the next category.